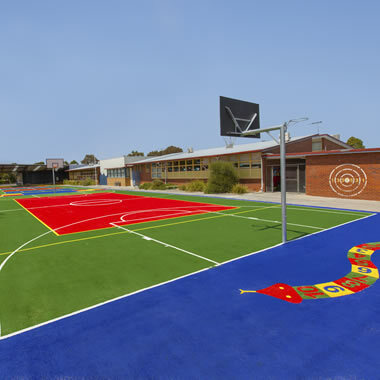 At Grassports Australia we connect people by providing healthy, safe and colourful spaces and providing fun environments for active kids, families, sports people and performance athletes. You can trust 45 years experience. 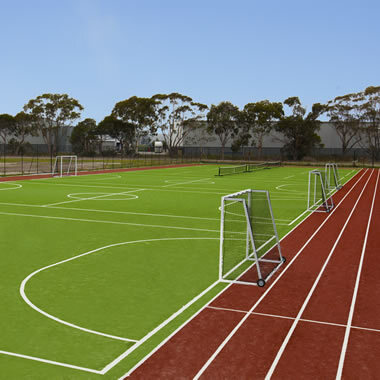 Grassports Australia offer expert design and construction of synthetic sports surfaces for multipurpose and tennis courts for private, club, school and institutional facilities. 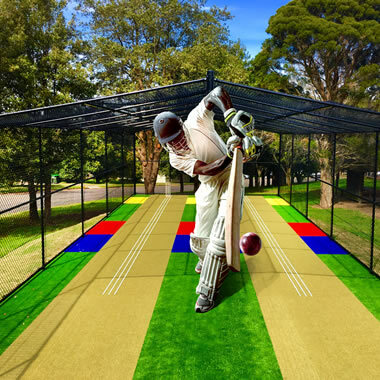 Grassports offer an Australian made specialised range of synthetic sports fields unique to individual sports. 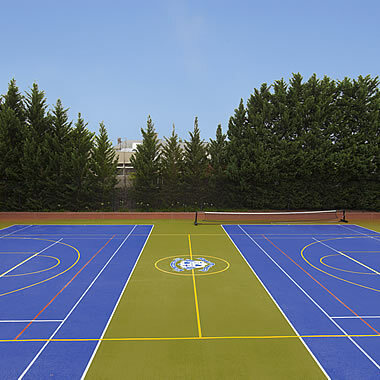 "We are thrilled with our tennis court refurbishment." "The standard of work is excellent." "It’s been a pleasure dealing with the entire team."